the life of a wife: Happy Friday! It's Friday and I'm loving confetti. 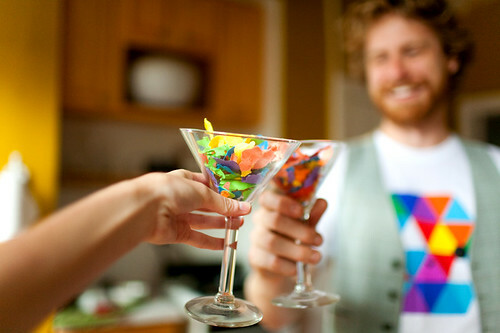 Not loving it in that I want someone to throw confetti all over my house, but I'm loving the idea of how fun it is and all that you can do with it! And get crazy with it. Set off confetti rockets during your first kiss. Sprinkle it over your baby. don't forget to enter my summer giveaway! I love the idea of putting it on gifts..really cute! And the confetti kiss! Happy Friday to you too!! How cute! I love the confetti invites and the confetti during your first kiss! Thanks for sharing such fun things on Friday! Yes confetti rocks!! I love throwing it..but picking it up not so much! Love the confetti garlands! I LOVEEEEEEEEEE glitter and confetti! This all makes me very happy! ooooo This looks like fun for sure!! 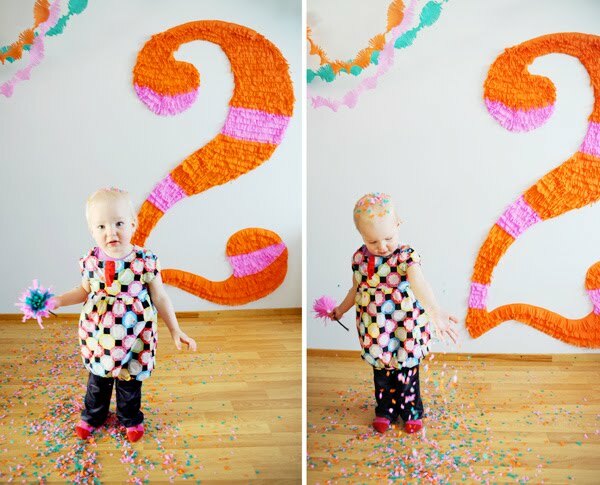 Who knew you could do so much with confetti? Confetti=instant fun! 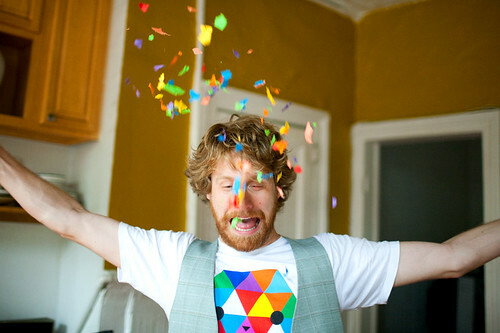 I totally love confetti too,looks so happy and cute! OO so fun!! I use the punched out holes from my 3 hole punch as confetti! Super fun - except the clean up part! confetti rockets on the first kiss is an awesome idea. Jasmine Star, love her style! and decorating presents with confetti!?! !..that is genius! Ooh I have confetti featured in my weekly roundup today! Thanks for visiting and have a good week! So cute! :) love your blog! Awww can you imagine it flying everywhere at your wedding. So romantic! Awesome blog =) Us housewives gotta represent! how romantic would it be to have confetti rockets go off on your kiss?? i love this idea! Ahh! During the first kiss! That's awesome!